The team at A1 UK Drains of Wokingham has many decades of experience between them on all aspects of drainage. Over the years, we have built up a solid reputation for reliability, service and professionalism. All our work is carried out to the very highest standands no matter how small or large the job - every customer is important to us. 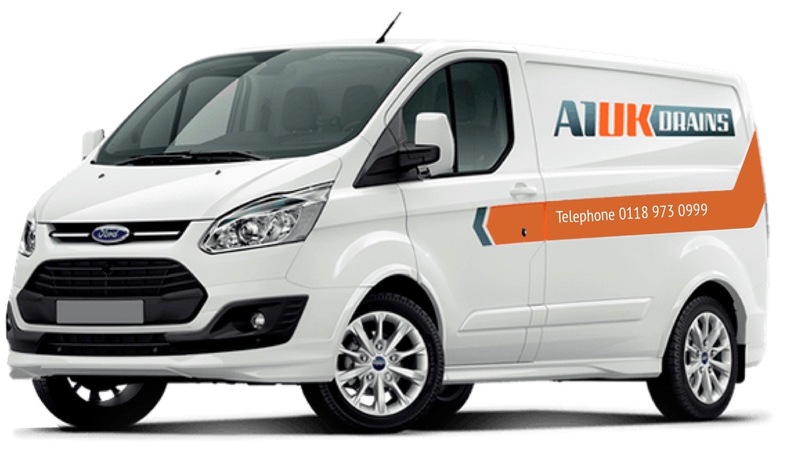 A1 UK Drains cover the whole of Berkshire, Surrey, Greater London and neighbouring areas of Hampshire. We are fully insured to carry out all aspects of drainage work, both domestic and commercial and we are CHAS (Contractors Health & Safety Assessment Scheme) Accredited. 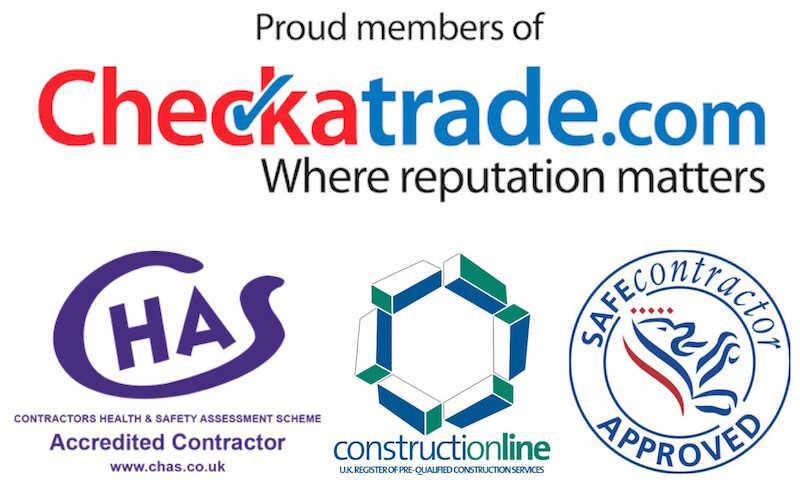 We are also proud members of Checkatrade. A1 UK Drains' customers not only include private householders and landlords, but we also have a vast amount of experience working in educational establishments and prisons, including Wandsworth and Wormwood Scrubs! For this kind of work, all of our engineers are fully CRB-checked and insured. Pre-planned maintenance and emergency callouts are available. Many prisons have very old drainage systems, but we have many years of experience in dealing with the most complex drainage requirements. A1 UK Drains are happy to quote for tenders and offer maintenance contract services for a range of customers including housing associations, local authorities and schools and colleges.